Blog Home›Do I Need One Tap Hole Or Two? Do I Need One Tap Hole Or Two? 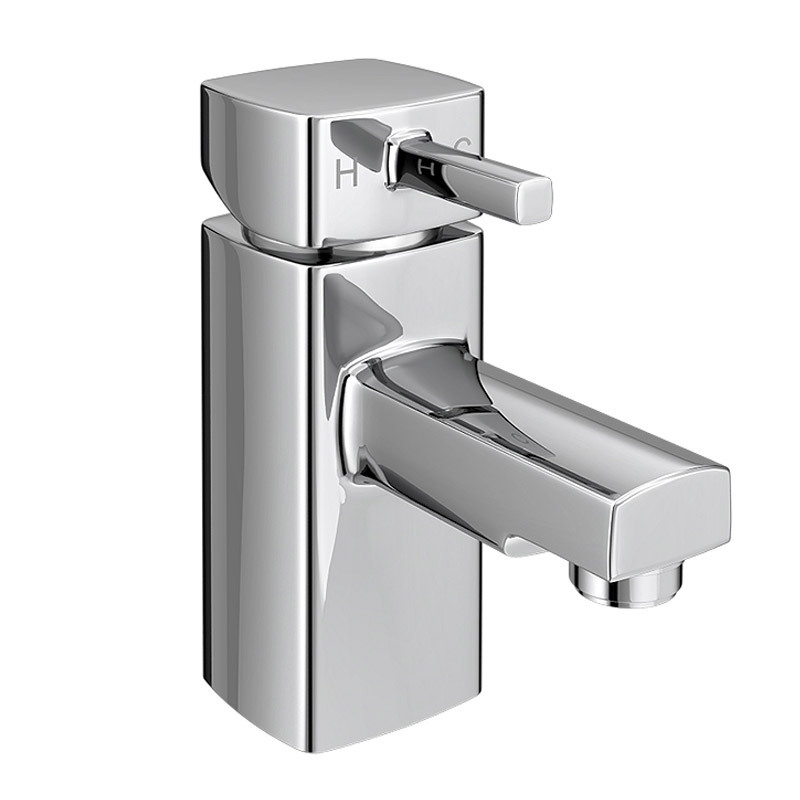 Discover which fittings will best benefit your bathroom. Posted By Rob, 16th May 2016. 3 Minute Read. When you’re upgrading your bathroom, browsing through all those lovely new bathroom suites and bathtubs can be exciting. But while your mind will be occupied with thoughts of how it’s all going to look, there’s something really important you need to pay attention to - tap holes! Now admittedly I doubt the number of holes a particular bath or basin has are ever the first thing you’ll be thinking of when choosing your fixtures, however it should be something that you consider carefully as certain types may not be suitable for your home. In this Victorian Plumbing guide we’ll be taking a look at the benefits of each type and why they may be useful to you. As the name suggests, these basins feature a single tap hole (you may also see this written as 1TH) which is usually mounted in the centre. 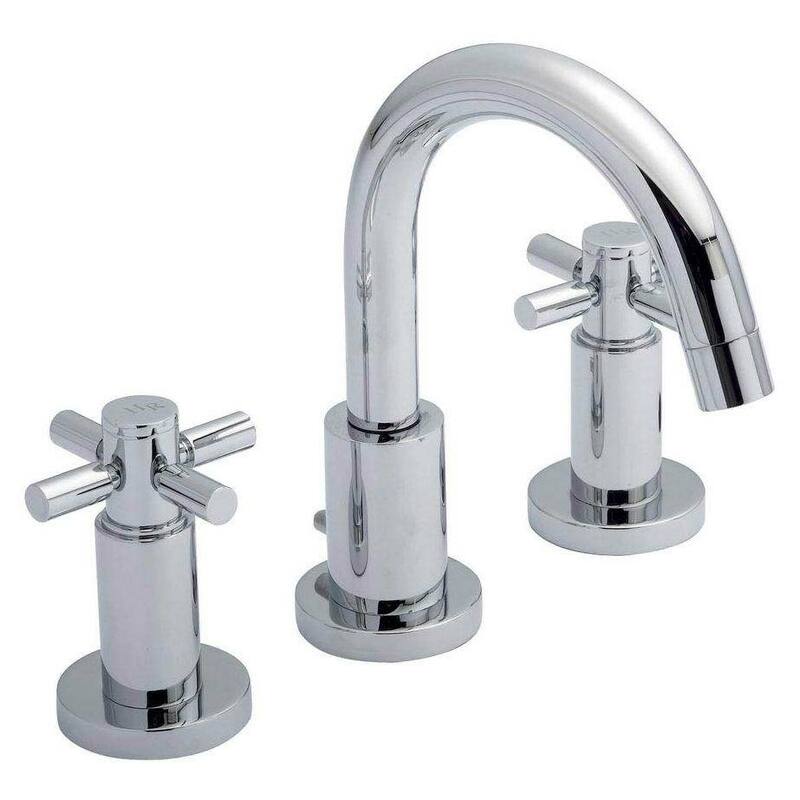 For these you’ll need to go for a mono basin mixer tap as they mix the water in a single tap body other than 2 two separate ones. These designs are ideal for both modern and more traditional bathroom environments and there are loads of styles to pick from. 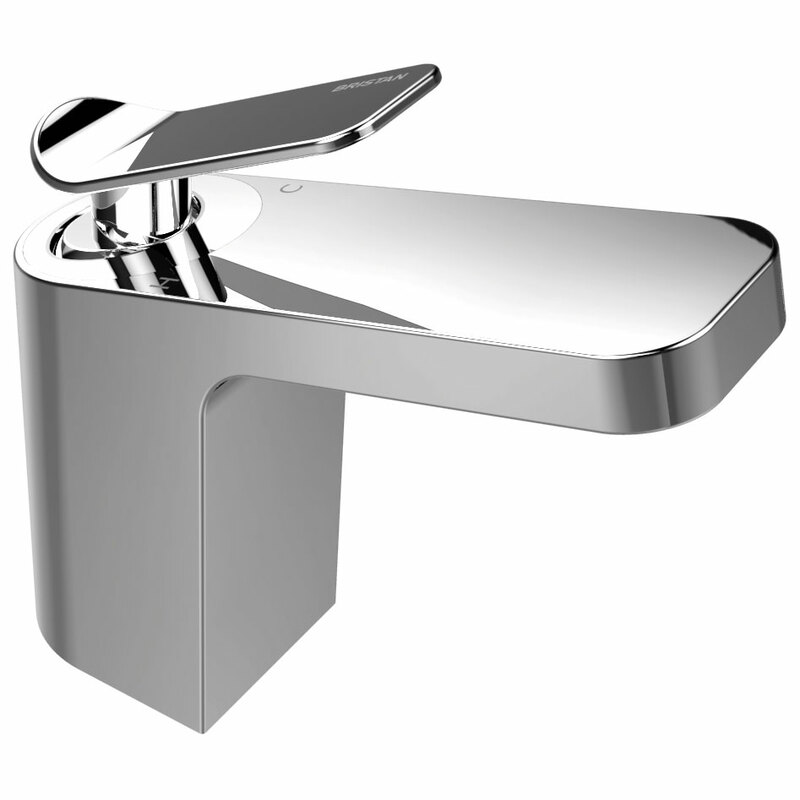 Where single tap hole basins are especially suited is in smaller settings such as cloakroom suites and ensuites. There are plenty of compact designs out there to choose from such as corner and wall mounted fixtures, so if you’re a little short of space don’t worry as you’re well covered! 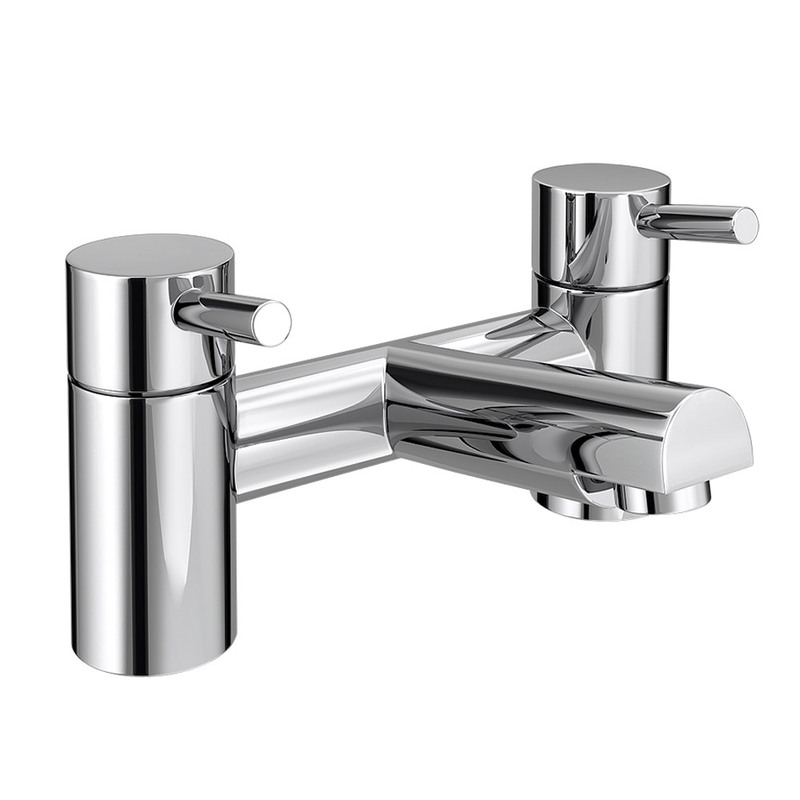 These designs have two separate holes, keeping the hot and cold taps apart. 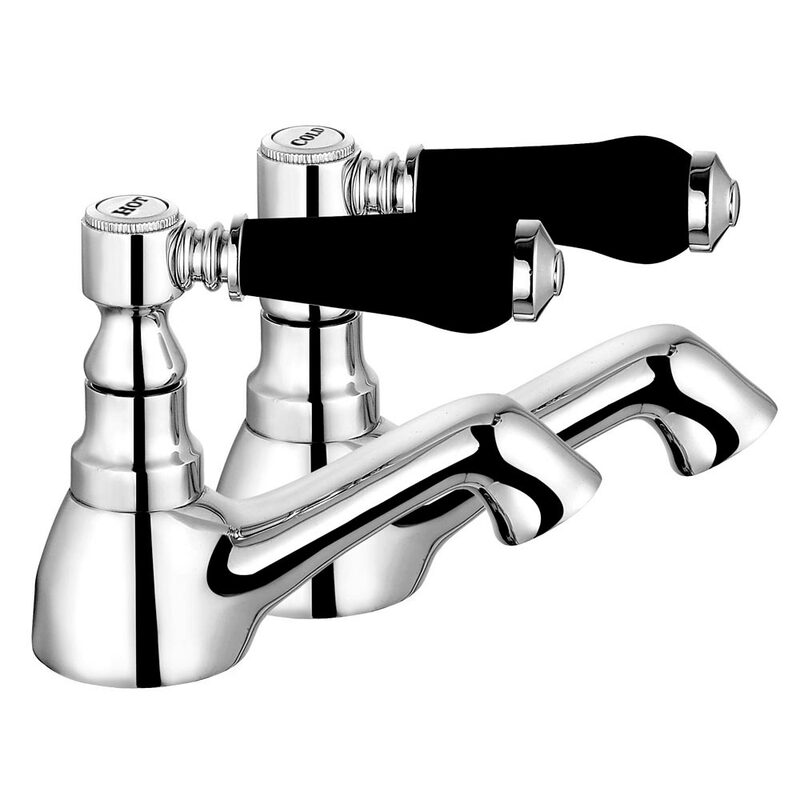 Pillar taps are perfect for these basins and they are available in an assortment of modern and traditional styles. 2 tap hole designs tend to look great in period homes (pair them with classic crosshead taps for a timeless feel) but they can also complement trendy bathrooms too. 2 tap hole basins (2TH) aren’t quite as popular these days as they used to be but that doesn’t mean they can’t look stunning in the right setting. Some of these designs do have slightly bigger dimensions to accommodate the taps so do keep this in mind as they may not be ideal for small spaces. It’s also worth mentioning here that you aren’t restricted to 2 holes either. You can get basins that feature 3 tap holes which will accommodate 2 separate temperature controls and a spout, giving you a more luxurious finish should you fancy it. You’ll find an abundance of two tap hole bathtubs (2TH) on the market so take your time and make sure the bath meets your other requirements too before making a decision. You can get everything from standard baths and corner baths, right through to those beautiful freestanding baths available with 2 tap holes. 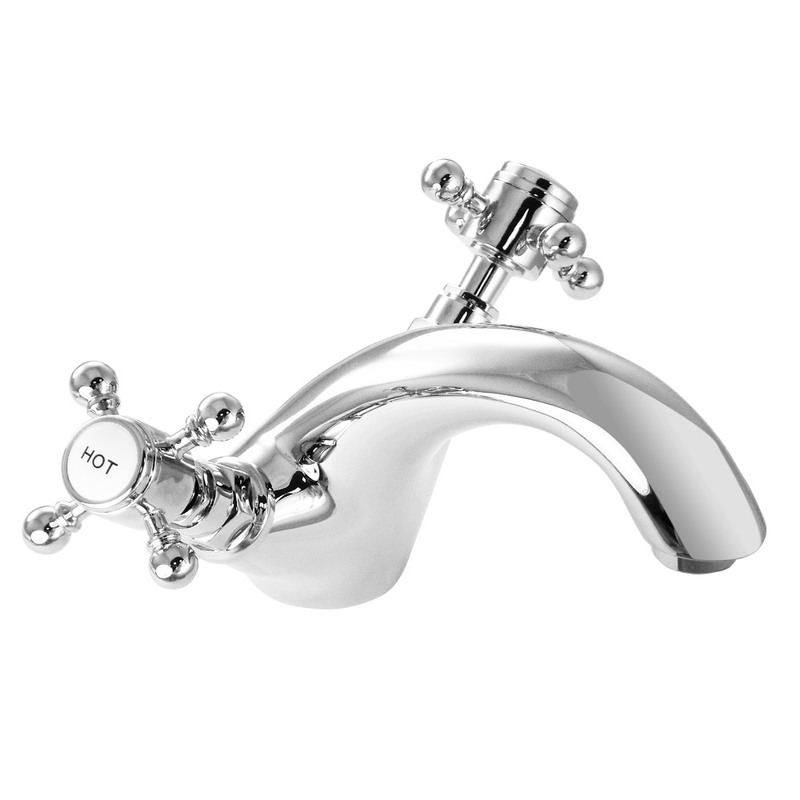 These fixtures can accommodate various types of taps. 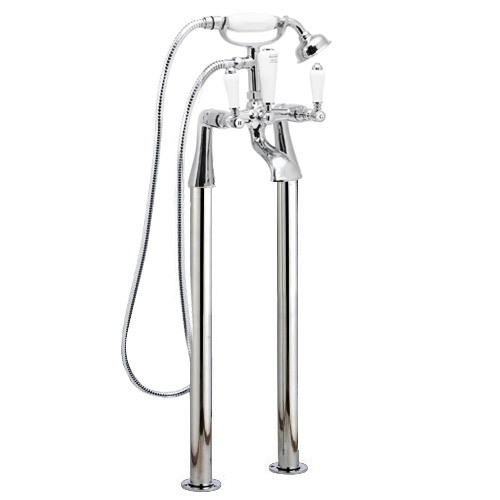 Depending on their design, you can choose from separate pillars taps, floorstanding taps, bath shower mixer taps and more. Do note that not all baths will have tap holes drilled. In these cases you can choose to either have the required amount drilled or you can opt for a wall mounted set which removes any need for drilling into the tub itself. This all depends on the look you wish to achieve. Hopefully, you’ll now be able to make a much more informed choice about the kind of features that will be right for your bathroom. Just remember to take your time and do a little research before making any purchases and you won’t go wrong! Have you found this guide to bathtub and basin tap holes useful? Why not share this expert guide with your friends and family on Facebook, Twitter and Google+.